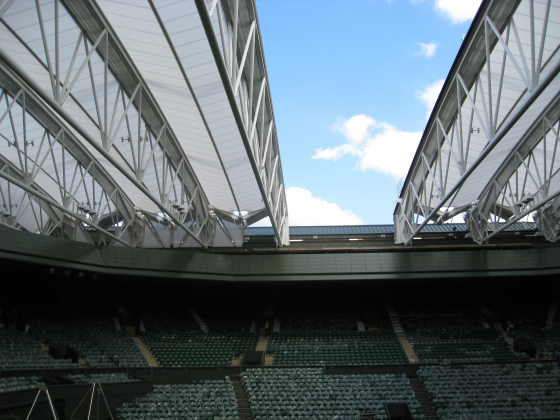 One of our better known projects is the redevelopment of Wimbledon’s famous Centre Court including a new east stand and fixed and retractable roofs. 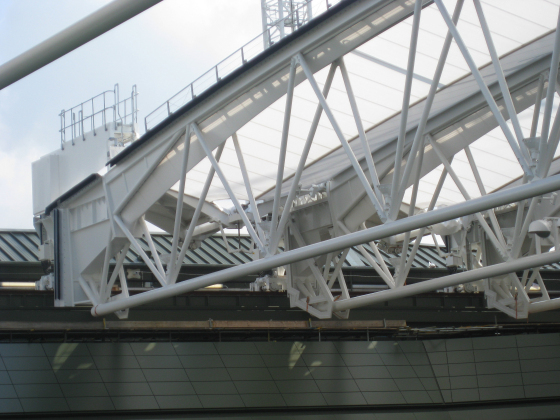 Working with project engineer Capita Symonds, Edge Structures led the structural design through to completion winning the Structural Steel Design Award and the Bentley ‘Be Inspired’ Award for 2009. A successful exercise in collaborative working, this project involved integrated working with the design team, contractor and specialists in the fields of hydraulics and control gear. 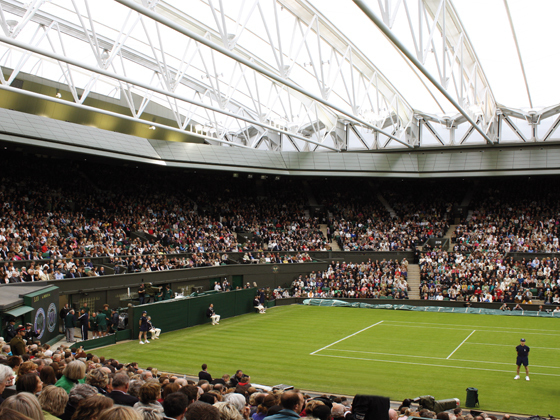 Delivery of the new facilities was carried out without disrupting the annual championships and to the agreed time and budget.